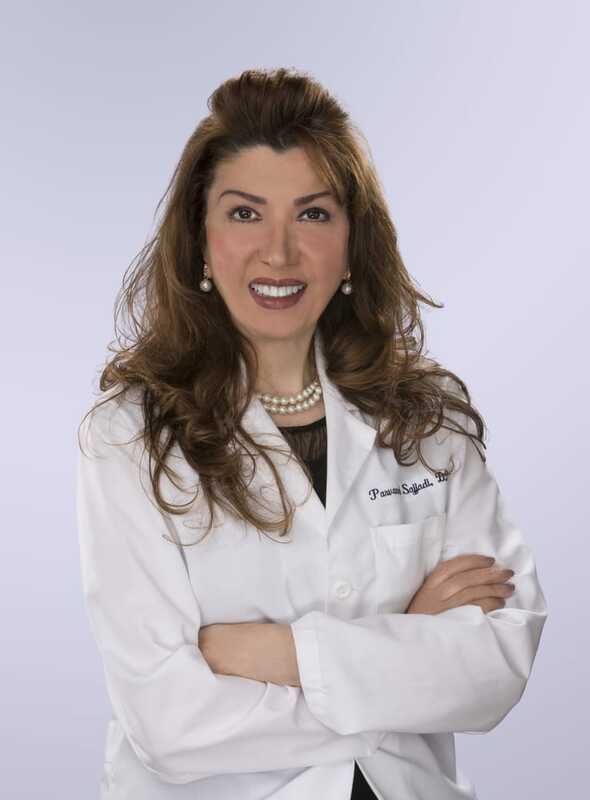 Dr. Parvaneh Sajjadi, DDS is passionate about helping families and individuals achieve beautiful smiles. She offers a wealth of experience and modern dental techniques to take care of your teeth. With a wide range of treatments, you have access to excellent care, addressing your many needs. Potomac Dental Clinic offers a warm and welcoming environment that ensures you receive care comfortably and according to your unique needs. Located in Rockville, MD, our practice welcomes anyone who wishes to improve their oral health and dental appearance. To schedule a visit for a cleaning or a specific procedure, please call our practice at (301) 984-4040 or use our online form. If you have received treatment at our practice, feel free to leave a review! We believe patients can have a beautiful smile that is healthy and strong. Our dentist has an eye for beauty and an artful touch, and she uses these to make your smile as beautiful as possible. Whether we’re addressing tooth decay or dental pain, we make sure to restore the full beauty and function of your teeth. Our onsite endodontist makes specialist care convenient, providing expert root canal treatments and many more procedures. We strive to fulfill our patients’ dental, cosmetic, and restorative needs within their budget. We offer in-house financing plans, and also accept CareCredit. We accept most PPO insurance plans as well as Medicaid under the Maryland Healthy Smiles Dental Program. Whether you are a new or returning patient, we hope to see you soon. We provide dental care in Rockville and see patients from nearby areas including Bethesda, Potomac, Gaithersburg and all surrounding areas. We even see patients from around the world! 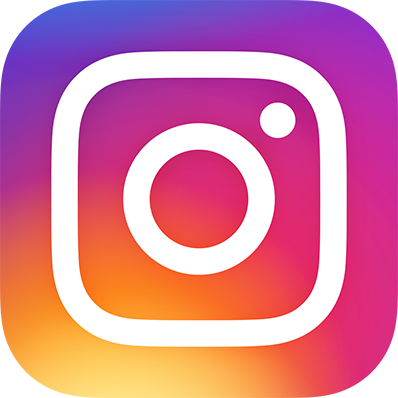 Please browse our website and be sure to give us a call at (301) 984-4040 if you have any questions or would like to schedule an appointment.